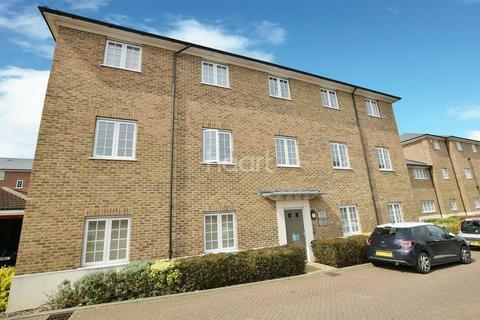 This two bedroom first floor apartment is available to investors only and is situated within a short walk of Witham's town centre and walking distance of the mainline railway station. 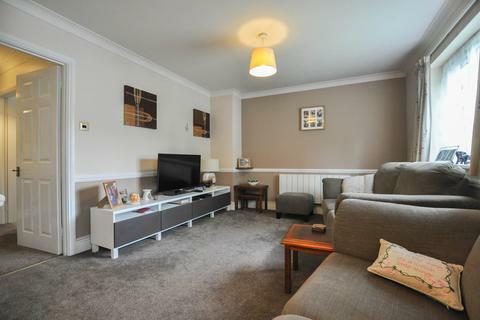 The property benefits from lounge/diner, fitted kitchen and an allocated parking space. Marketed by Fenn Wright - Witham. Marketed by Balgores - Romford. 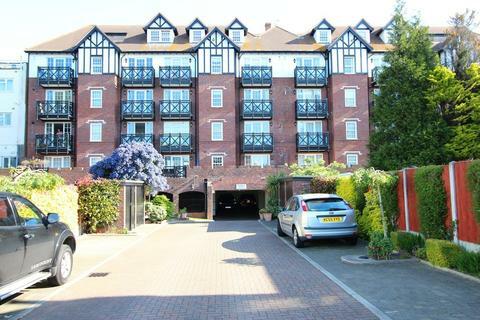 Enjoy views over CLACTON SEAFRONT from the BALCONY of this TOP FLOOR APARTMENT (with lift service) featuring an ENSUITE SHOWER ROOM off the master bedroom requiring some cosmetic updating - CHAIN FREE. 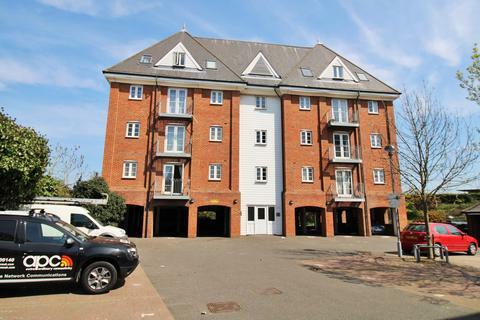 Marketed by Peagrams Estate Agency - Clacton-on-Sea. Marketed by Urban Moves - Southwark. 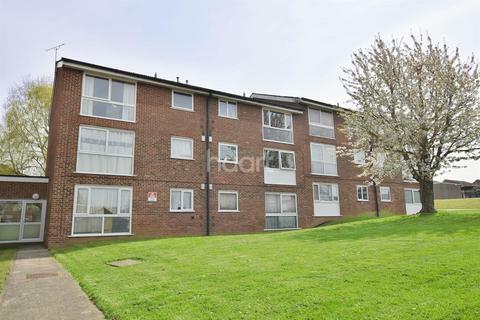 LOCATED IN A QUIET TUCKED AWAY RESIDENTIAL POSITION, ONLY A SHORT WALK FROM HALSTEAD TOWN CENTRE, WE ARE PLEASED TO OFFER FOR LET A WELL PRESENTED TWO BEDROOM GROUND FLOOR APARTMENT BENEFITTING FROM DOUBLE GLAZING, ALLOCATED CAR PARKING AND NO ONWARD CHAIN. Marketed by Scott Maddison - Halstead. Marketed by Reyland Johnson - Harlow. 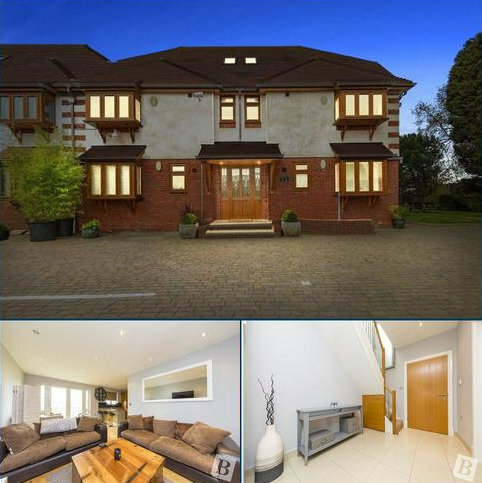 GROUND FLOOR APARTMENT with two double bedrooms as well as an open plan living area with the sitting room and the dining area. 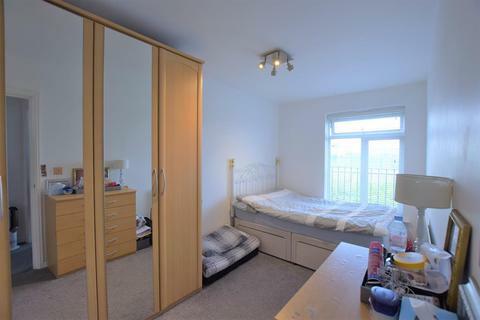 There is a also a modern kitchen, allocated parking, communal gardens, a very long lease and the property is in a central location close to the station and town centre. 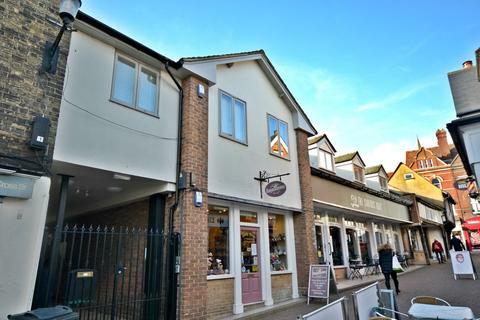 Marketed by Mackay Property - Sawbridgeworth. 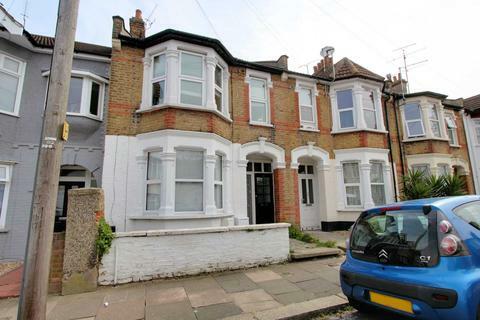 **JUST REDUCED - Was £300,000 now £285,000**A well maintained TWO BEDROOM first floor maisonette situated within ONE MILE of the station. PRIVATE REAR GARDEN, share of freehold. 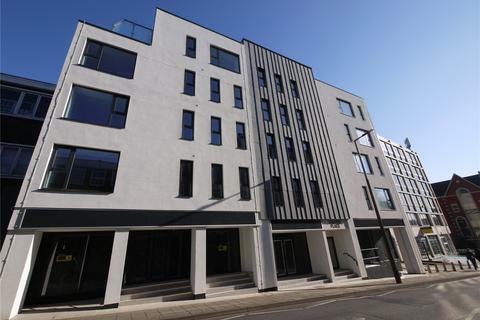 **70% SOLD - ENQUIRE NOW for your viewing**'Station Place' is a brand new development of luxury apartments within easy access of Brentwood’s vibrant High Street and mainline station with the impending arrival of Crossrail. Marketed by Balgores - Brentwood. Marketed by Hilbery Chaplin - Laindon. Marketed by Hilbery Chaplin - Havering. 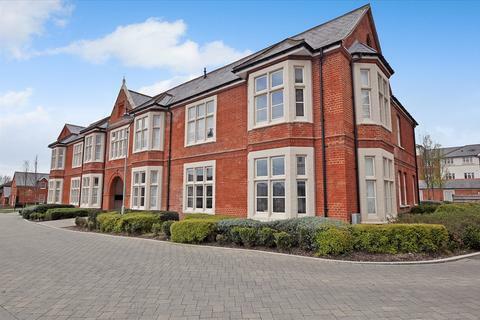 Superbly appointed two bedroom first floor apartment in this magnificent converted building. EN SUITE SHOWER ROOM, allocated parking. APPROX. 1.5 MILES FROM THE CITY CENTRE. 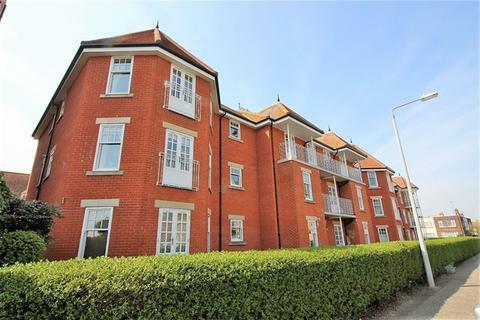 We offer for sale this impressive first floor apartment located in a popular road in Westcliff, close to local transport links and also Southend University Hospital. 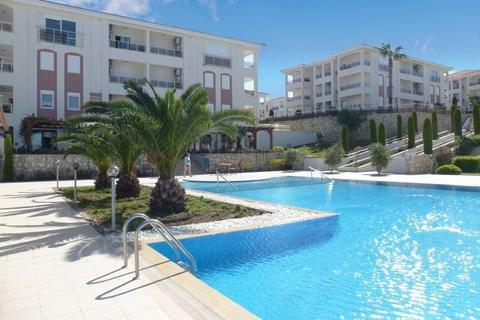 The accommodation comprises of two bedrooms, separate kitchen, shower room and its own rear garden. Marketed by Hunters - Chadwell Heath. 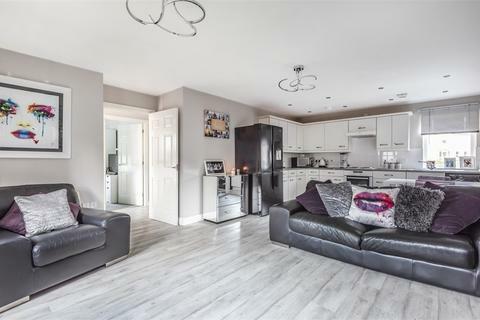 Open Plan Living - With large open plan living space, this well presented, two bedroom, top floor apartment will be the ideal purchase for first time buyers. 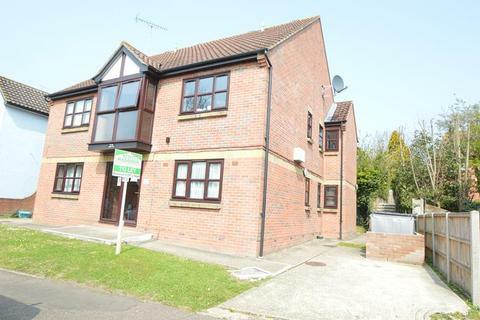 Marketed by haart Estate Agents - Braintree. 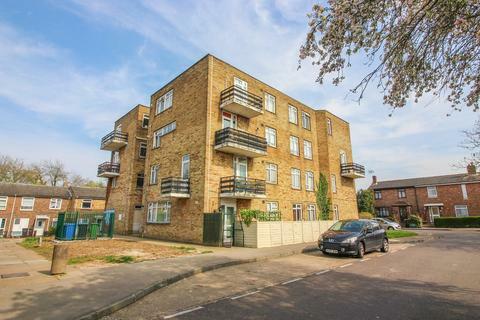 An Ideal Investor Purchase - Guide Price From £140,000 To £150,000 Positioned in the ever popular Fairview Estate, is this beautifully presented and spacious, two bedroom apartment. 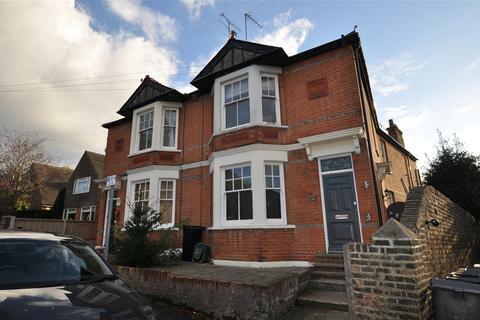 This ideal starter home enjoys an array open plan living accommodation and a recently fitted kitchen. 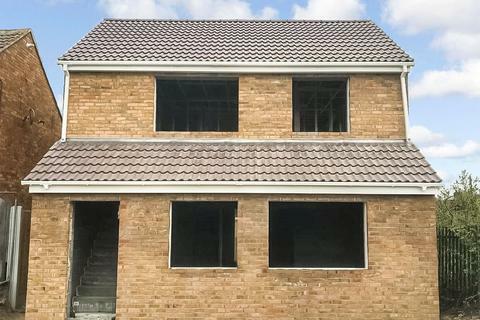 Marketed by Michaels Property Consultants - Colchester. 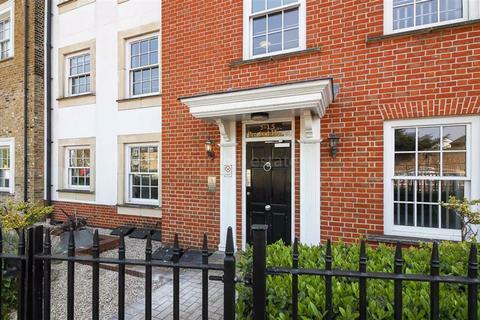 Marketed by Churchill Estates - South Woodford. 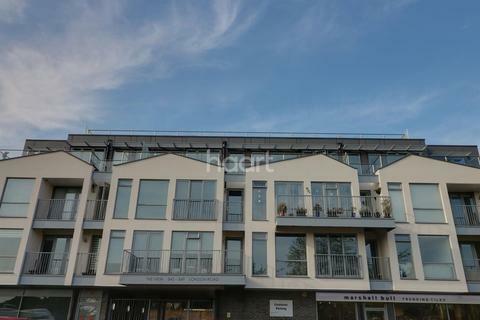 Comes With Secure Parking - This two bedroom first floor flat is set in a sought after location and boasts an en suite, secure parking, a balcony, NHBC warranty and a communal rooftop garden offering stunning views overlooking Chalkwell Park. 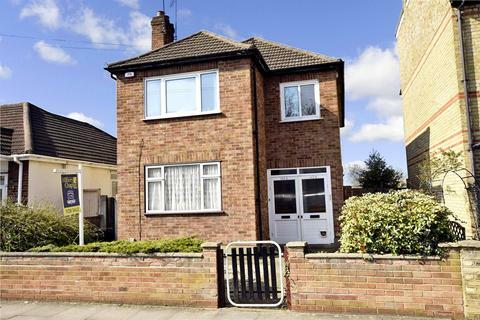 Marketed by haart Estate Agents - Westcliff On Sea. Marketed by Essex Countryside - Leigh on Sea. 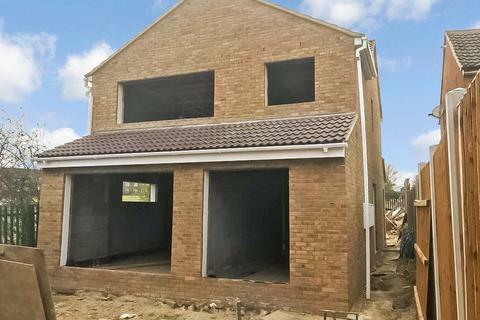 Marketed by Patrick James Property Consultants - Colchester. 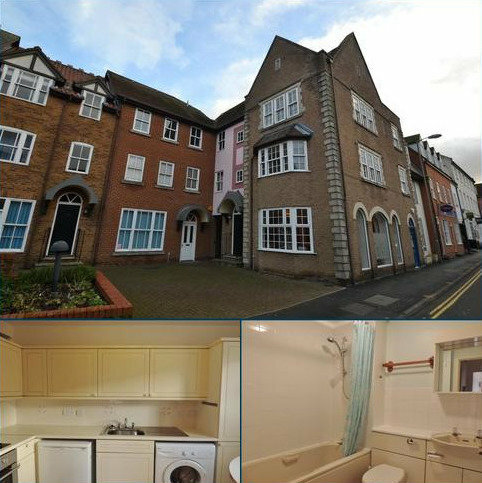 A beautifully presented 2 bedroom flat occupying a superb position nestled away in the heart of the town centre. Marketed by Arkwright & Co - Saffron Walden. 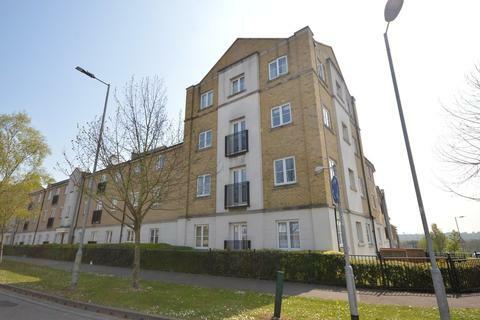 INSTRUCTIONS JUST RECEIVED...on this two bedroom first floor flat situated close to Colchester's mainline railway station (London Liverpool Street approximately one hour). NO ONWARD CHAIN, allocated parking space, good A12 access. Marketed by Elms Price & Co - Colchester.